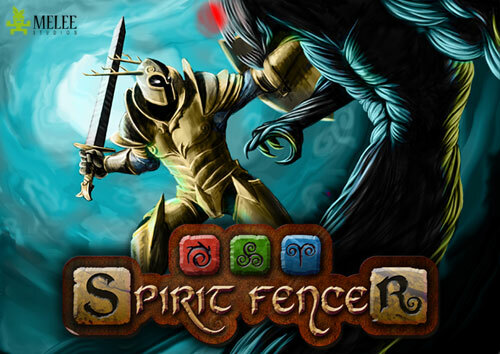 Spirit Fencer is a unique RPG game combined with gem matching gameplay. Read more details and watch the guide for Spirit Fencer. Embark on an epic quest and help Lugh to retrieve the love of his live, his beautiful wife. Obtain the power of the magical gems by matching them in groups of 3 or more that have the same color. Enjoy testing all kinds of combinations, strategy, defensive tactics and many other things in this unique RPG - gem matching game! Papa’s Pancakeria is the latest management cooking game where you need to cook delicious pancakes. Read more details for Papa’s Pancakeria. Papa is back with his new cooking installment. This time he needs you to take full control of his latest money making scheme called Papa’s Pancakeria! Grab the kitchen tools and start cooking the most delicious pancakes. Working Stiffs is a new action shooter game where you need to rescue all survivors as you roam ahead blasting some zombie brains! Read more details for Working Stiffs. Meanwhile at the office, one working PC received a rogue email, containing a super mutated zombified virus… Now the person who opened that email, was turned into brainless and hideious looking zombie! Now almost everyone in the entire building are zombified… Your job is to search for survivors and accompany them to escape through the exit door. Have fun while shooting down bunch of zombies and be sure to enjoy the following weekend! Monsters TD is a new defense game where you need to stop all invading waves of funny looking monsters. Read more details for Monsters TD. Nelly is a new adventure game where you need to guide the little girl called Nelly to find her way out of the spooky forest. Read more details and watch the full video walkthrough for Nelly. Once upon a time, in a small house near the forest, there was a little girl called Nelly. Her childhood was boring, without toys or friends… One night she spot a beautiful butterfly, on which she immediately decided to try and catch it. Guide Nelly through this mysterious forest adventure.